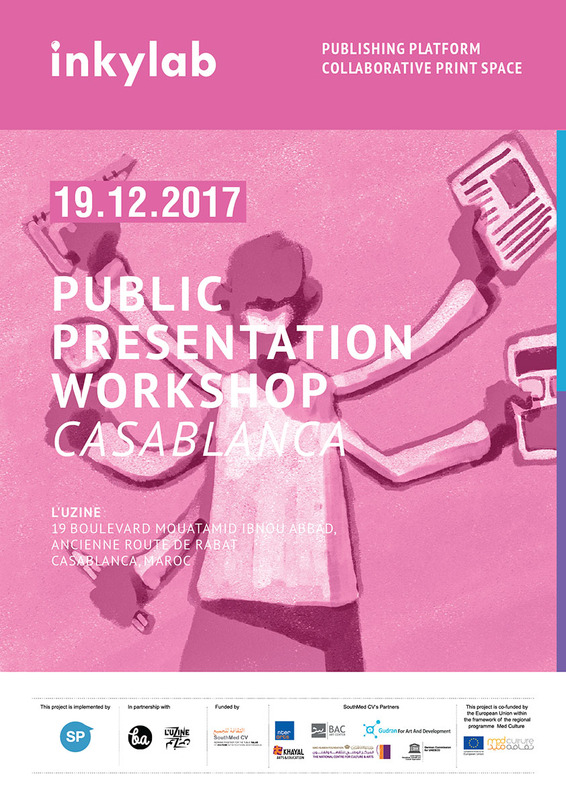 Project duration: February 2017 – January 2018. 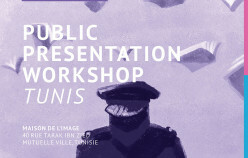 Since its establishment, Maison de l’Image works in synergy with a network of collaborators, public and private institutions and associations focusing on the visual arts in Tunisia and abroad. 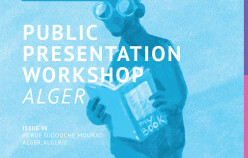 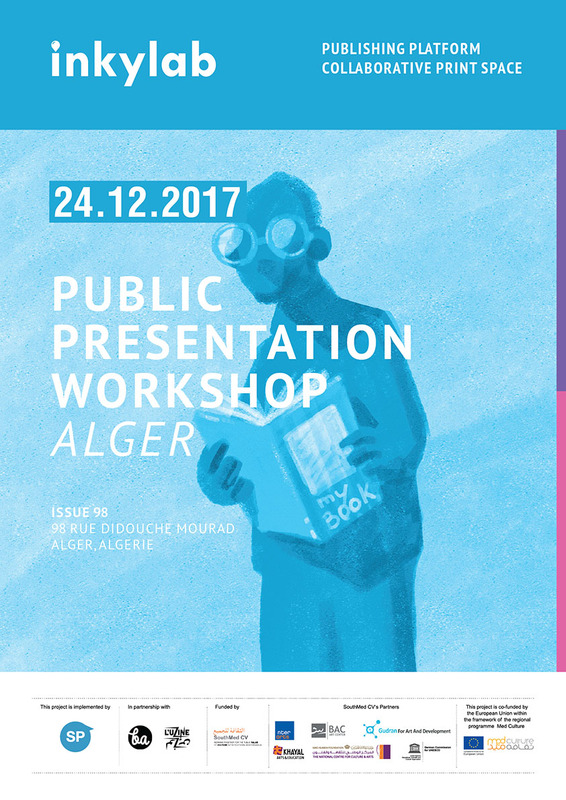 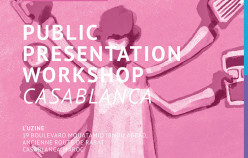 The association has organized a series of workshops, exhibitions and meetings for artists and creative organisations and individuals from Morocco, Algeria, Egypt, Libya and Tunisia. 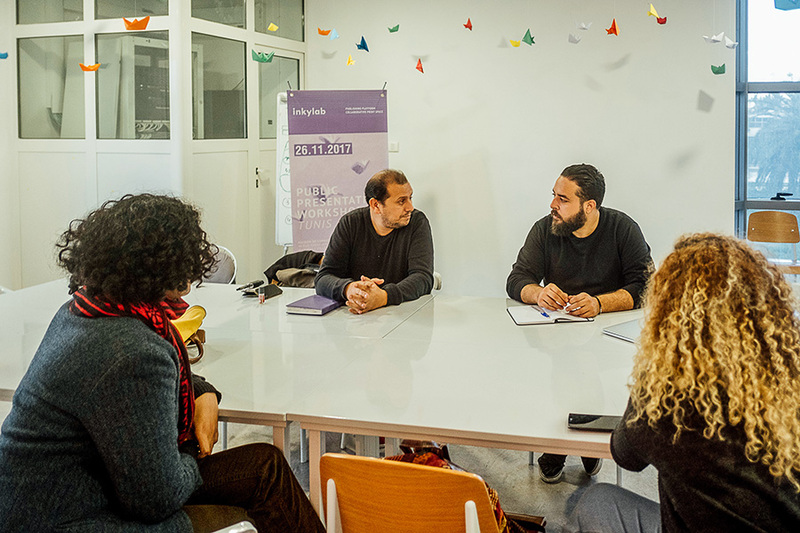 After becoming well established, a partnership with 2 cultural organisms from the MENA region: Brokk’Art from Algeria and L’Uzine from Morocco, was agreed. 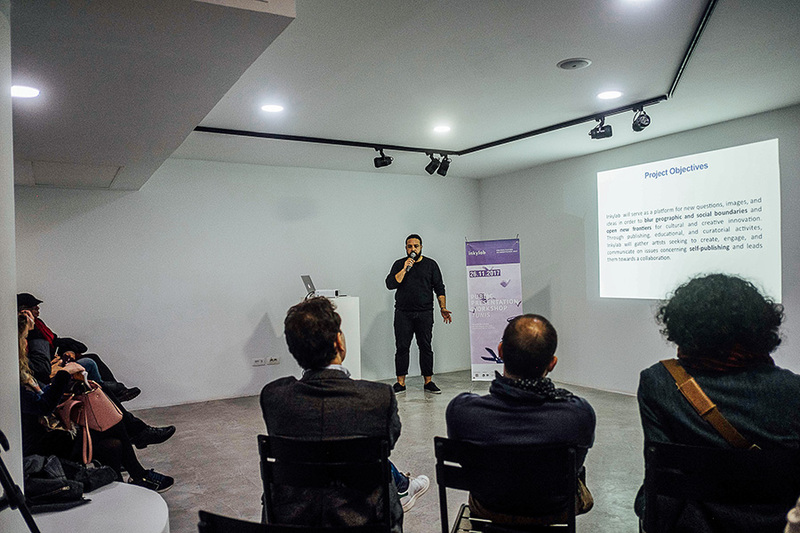 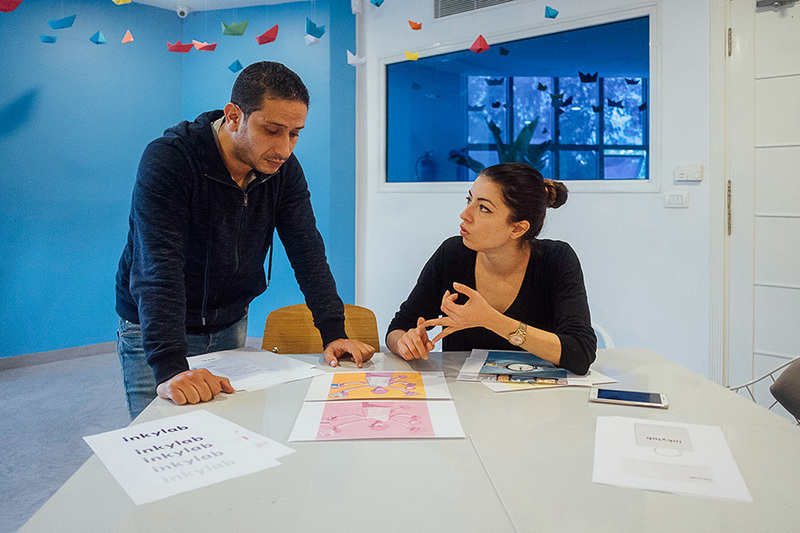 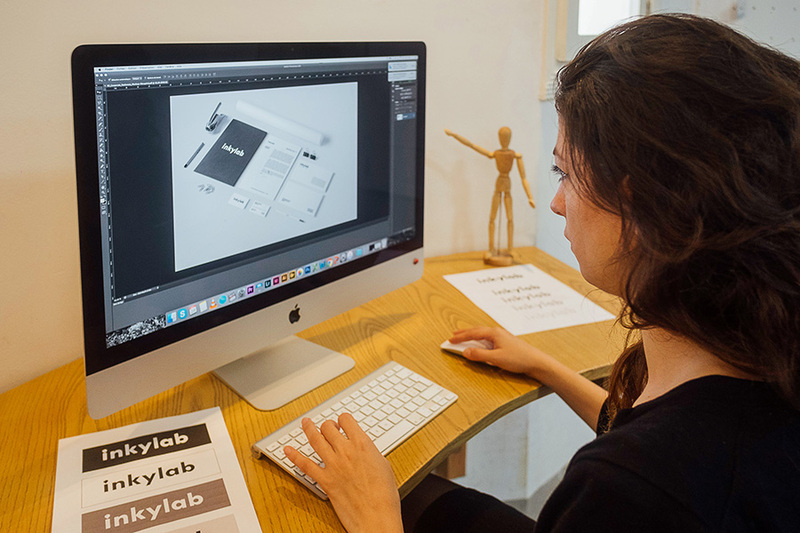 Maison de l’Image decided to create Inkylab – a publishing platform, a collaborative print space and a network, aiming to create accessible tools and a networking context to enhance the exposure of talented creative illustrators, and artistic collectives based in the MENA region. 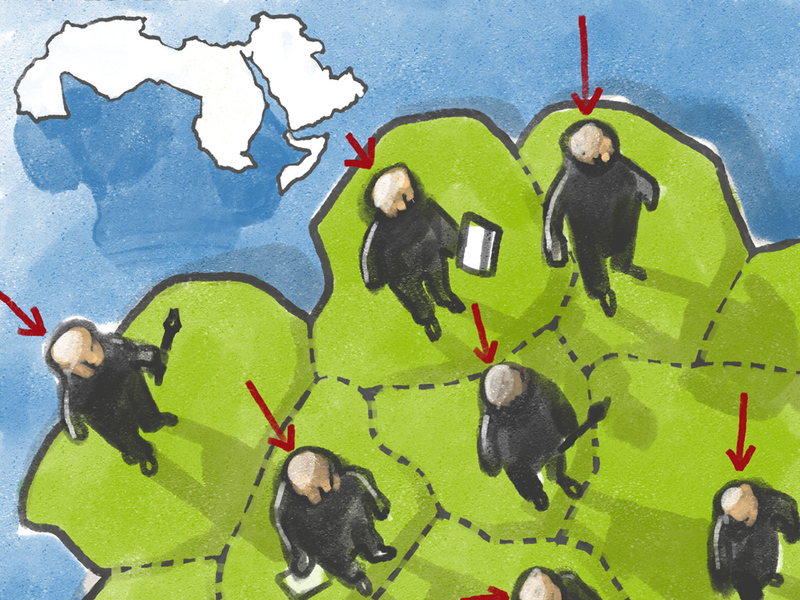 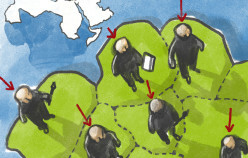 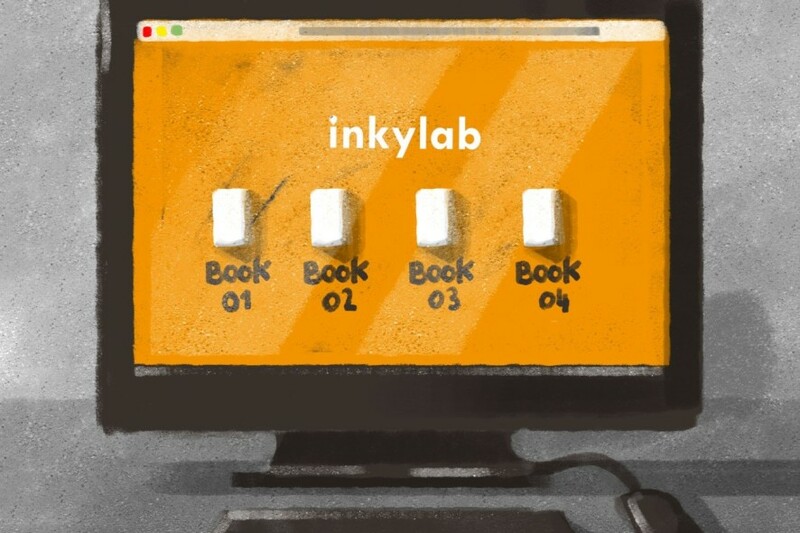 Inkylab has constituted a platform for new questions, images, and ideas, to blur geographic and social boundaries, and to open new frontiers for cultural and creative innovation. 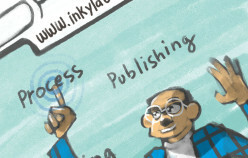 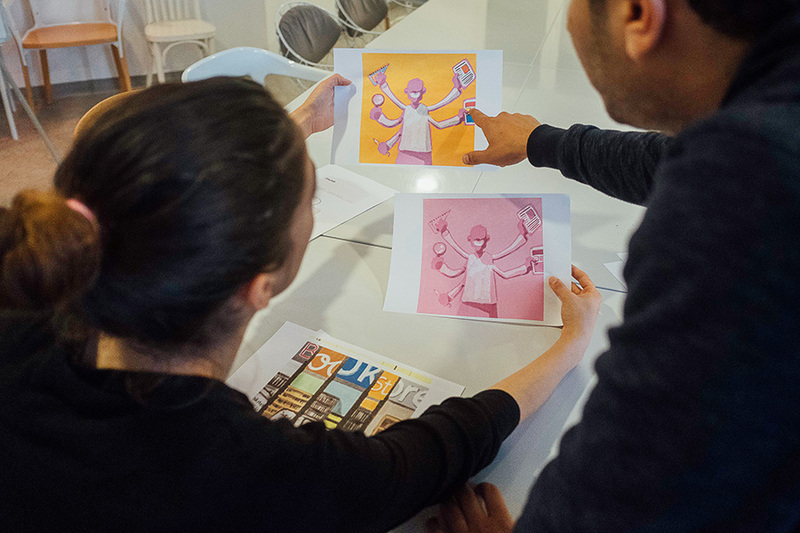 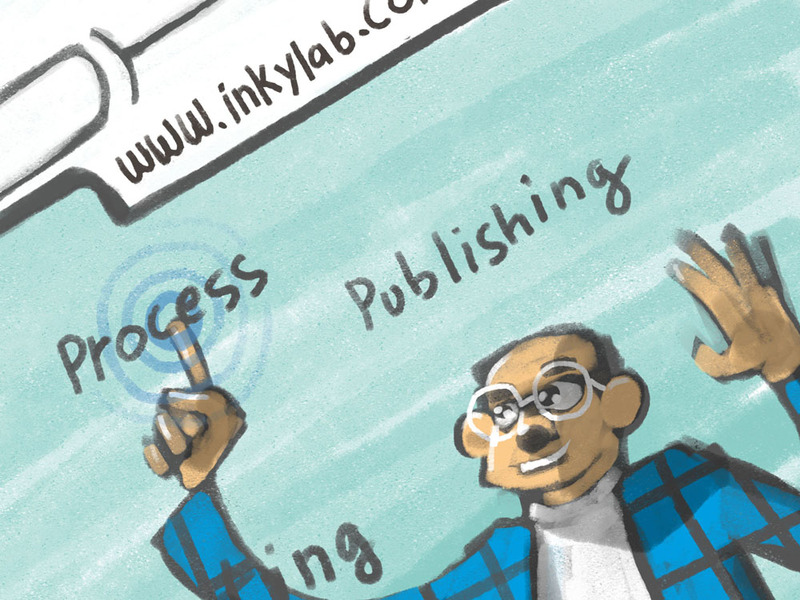 Through publishing, educational, and curatorial activities, Inkylab gathers artists who seek to create, engage, and communicate topics and issues concerning self-publishing and lead them towards collaboration. 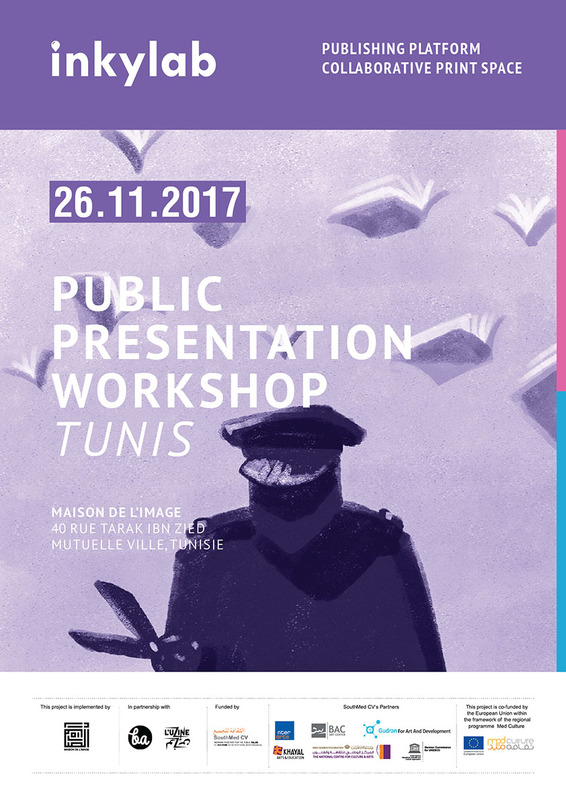 The final event in Tunisia as part of the ‘Salon International de la Bande Dessinée de Tazarka (SIBDT)’, August 2018, will be an ideal opportunity for Inkylab to showcase the work of the talented artists, collective illustrators and artistic based in the MENA region.